Hyderabad July 13 (IANS) Leading Swedish home furnishings retailer IKEA has postponed the launch of its first India store here to August 9 it was announced on Friday. The company said that it moved the opening date from July 19 to August 9 as it needed more time to live up to its expected quality commitments towards customers and co-workers. "Our main priority is to create an inspiring and safe experience for both customers and co-workers. Opening the first Indian IKEA store in Hyderabad means a lot to IKEA and we want to offer the best possible meeting with IKEA for the many Indian customers " said Peter Betzel CEO IKEA Retail India. The company officials had earlier said that the store spread over 13 acres with a built up space of 4 00 000 square feet will feature over 7 000 IKEA products of which almost 2 000 will be priced below Rs 200. The store will also have a 1 000-seater restaurant which is IKEA s largest in over 400 stores it has globally. The store is coming with an investment of Rs 1 000 crore. It will create direct jobs for 800 people -- half of them the company promises will be women. 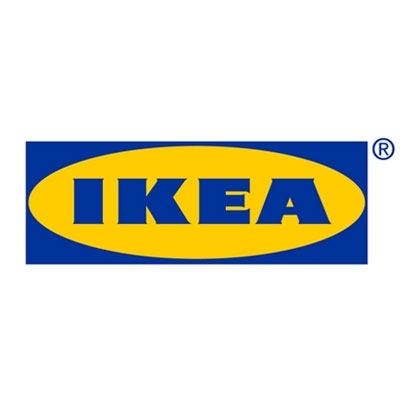 Headquartered in The Netherlands IKEA designs and sells ready-to-assemble furniture kitchen appliances and home accessories and is considered to be the largest furniture retailer in the world. The company officials said last year that they plan to open 25 stores in India by 2025. The next store will come up in Mumbai in 2019. This will be bigger than the Hyderabad store with five lakh square feet.